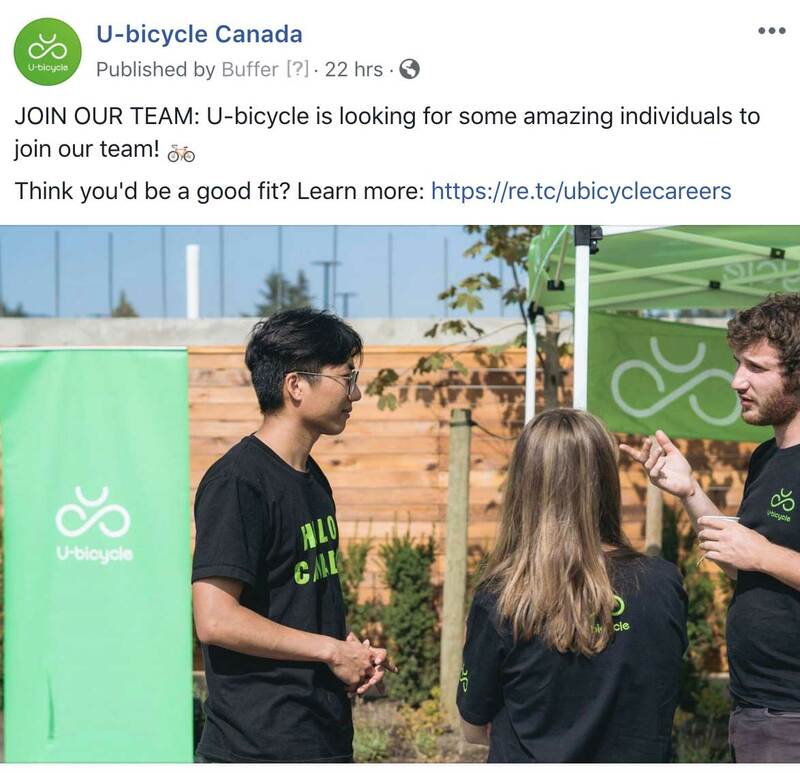 Vancouver Islanders love their bikes, and the people behind the bike share app U-Bicycle entered the market to provide low-cost and easy access to bicycles around the Island and Lower Mainland. We were able to help drive more app downloads and increased revenue through membership. 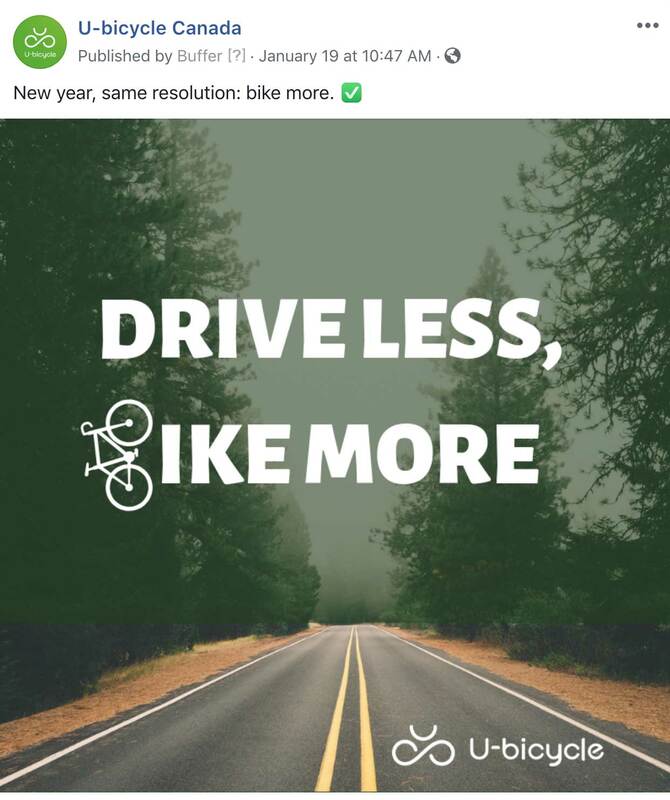 U-Bicycle had just launched when they reached out to us. They needed to increase app downloads and ridership levels, and quickly. As well, with an active member base asking questions on their social channels, they needed a way to answer those questions without bogging their busy staff down. Within days of starting, we shot on-site videos and launched an ROI-driven social media ad campaign aimed at increasing app downloads. Our engagement team took over the social channels, answering questions from members from early-morning to late-night, with a response time measured in seconds. We knew reaching active, young people on Instagram would be key to the success of this work. So we shot professional video on-site and created a series of custom videos which ran as ads on Instagram. The Result: Instant and overwhelming engagement, which led to increased app downloads. Keeping our clients' social channels active and healthy with organic content is critical to meeting their reach and engagement goals. Our team created daily posts, got client approval prior to publishing, and scheduled them for release on Instagram, Facebook, and Twitter. Both organic post and ad campaigns generate posts and reviews — some good, and some not so good.